Nowadays, Solar Power Street Lights have achieved comprehensive development of road lighting construction with its operating cost, long service life, safety and stability, and green energy saving. In order to better realize the rapid development of solar street lighting in road construction, how can we Better improve the charging efficiency of solar street light panels? The charging efficiency of solar street lamps mainly includes two aspects, namely the conversion efficiency of solar panels and the secondary conversion efficiency. The conversion efficiency of solar panels refers to the efficiency of conversion of light energy into electrical energy; and the secondary conversion efficiency refers to the efficiency of storage of light energy on a storage battery after being converted into electrical energy. In order to improve the secondary charging efficiency of the solar street lamp, the capacity of the battery in the current solar street lamp configuration process is generally 1.2 times that of the solar street lamp system to meet the night lighting demand. Moreover, in order to ensure the service life of the solar street lamp controller, the entire control circuit should also be protected during the charging process of the solar street lamp. 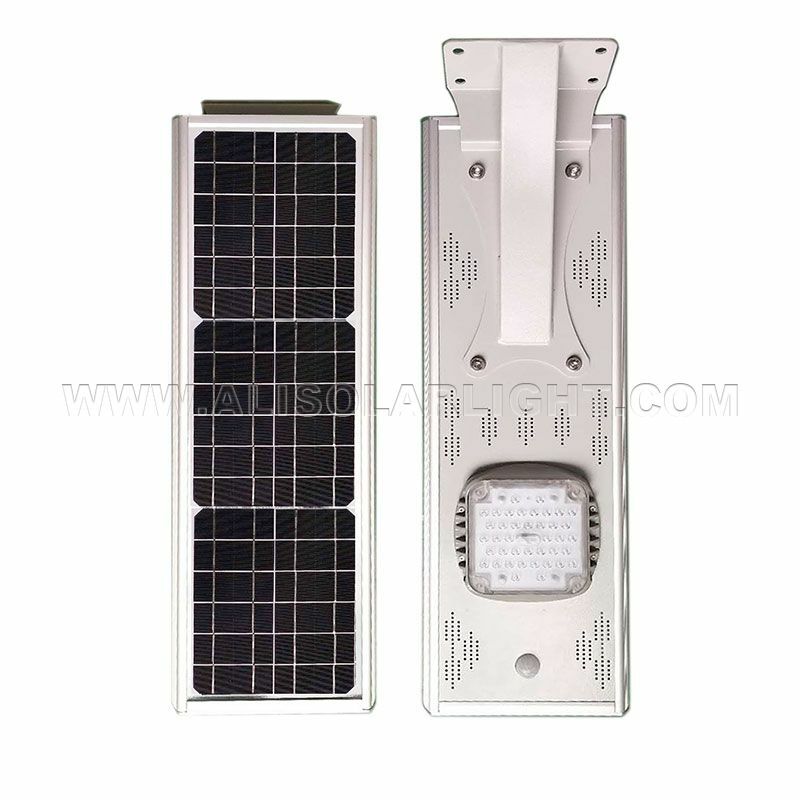 In order to better realize the rapid development of Solar LED Lamps in the current road lighting, for the development of solar street lamp technology, only the secondary conversion rate of solar street lamps during daytime charging can be realized to realize the rapid application of solar street lamps in the future. Previous: How To Reduce The Maintenance Rate Of Solar Street Lights?